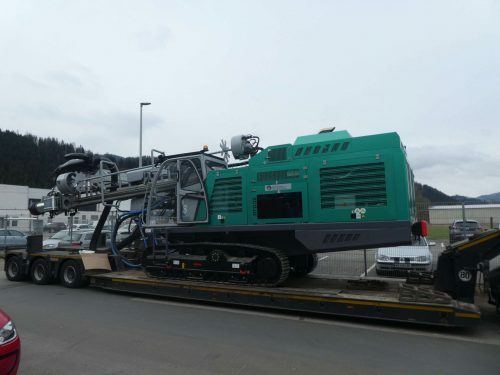 MKS Company our distributor in Russia, has delivered an RTD70 (Ex Reichdrill C-700) to SUEK. SUEK (Siberian Coal Energy Company) is one of top-ten global coal producers by output, international sales and reserves and Russia’s largest coal producer. The machine delivery was in Tugnuyskiy Open Pit Mine.